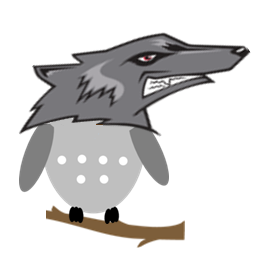 What started as a finding the perfect Halloween costumes for Casey (the mascot of Seattle Cascades) turned into project involving a few more AUDL West teams. L.A. 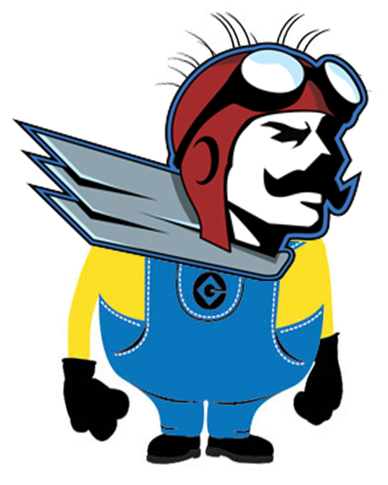 Aviator minion! Putting those goggles to good use. 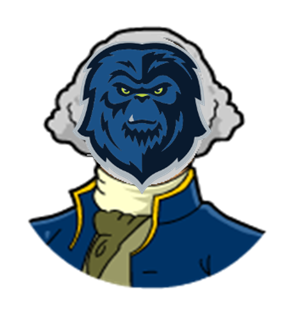 San Diego Growlers? San Diego gr-OWL-ers. Ultimate is all fun and games, but there are plenty o' scary moments. 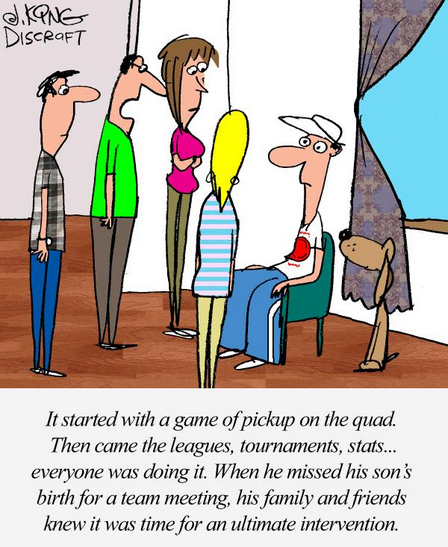 Good thing ultimate is a team sport. 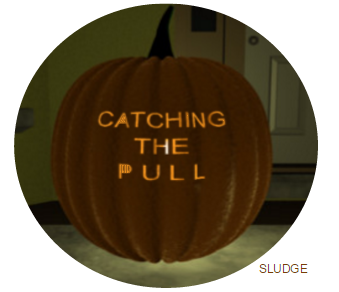 Catching the pull. Especially when there are swirling winds. 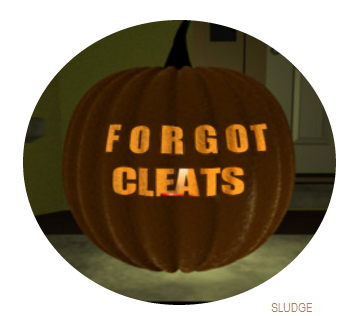 Forgot Cleats. Those words give you chills! 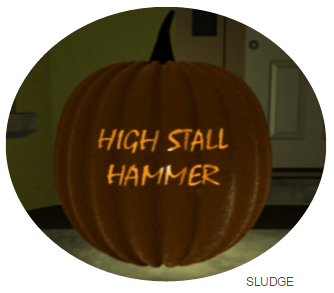 High stall hammer. Totally nerve wracking. 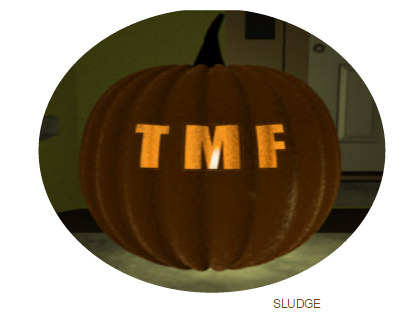 TMF. The "surprise" TMF is the worst Team Misconduct Foul. proving my idea was not original. 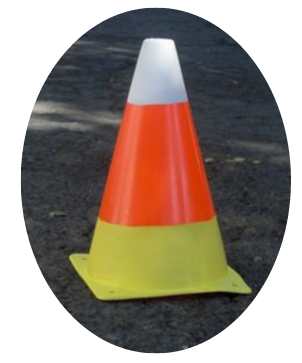 May all Halloween-themed ultimate tournaments be graced by candy corn cones! 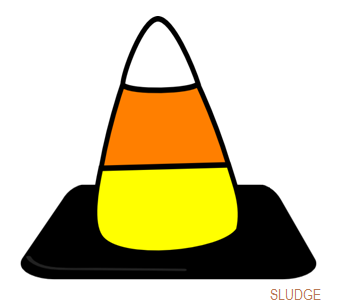 Fun facts about Candy Corn. Preparation for the 2016 season is starting early this year, and the American Ultimate Disc League's DC team is already hauling in players from DC's elite men's club team, Truck Stop. The DC Breeze's 2016 roster currently includes a total of 8 players from the 2015 Truck Stop roster. This number is expected to increase after Sunday's tryouts. As a comparison, the 2015 Breeze team rostered only 5 Truck Stoppers (based on 2014 Truck roster). The 5 new signees are big names with plenty of pro ultimate experience — they combined for 55 goals + 82 assists in 10 games with the 2015 DC Current (MLU). 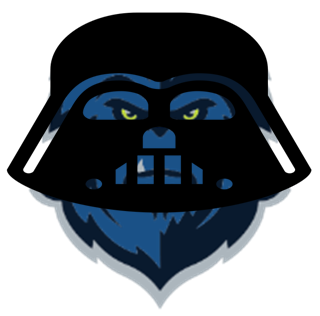 Salt Lake Lions were winless (0-14) in the 2014 AUDL season, then had their 2015 season canceled one month before the season was to start. At the time, the league said the team planned to return in 2016. 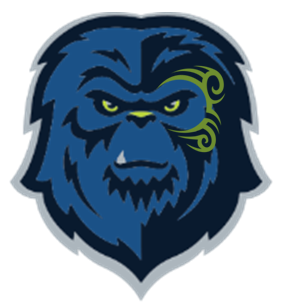 However, in early October 2015, the AUDL announced they "reached a mutual agreement with the Salt Lake owners through which the league will retain franchise rights, and will not be reintegrating the Lions team next season." So, the Lions were winless in 2014, gameless in 2015 and now lifeless for 2016. For a team that did not participate in the 2015 American Ultimate Disc League season and was later dissolved before the 2016 season, Salt Lake still has an online presence. The website is still up and running, and even actively selling season tickets for a 2016 season. Shop online at http://shop.theaudl.com/collections/salt-lake-lions and you will still find 2 products affiliated with the Lions; a mug and Tshirt — typical parting gifts. Three out of the six West teams currently list the Lions as a division rival. Screengrabs from websites of (clockwise) San Francisco, San Diego and San Jose. Salt Lake Lions Facebook with 1,962 likes recently posted on October 16, while their twitter account (@SaltLakeLions) with 921 followers has been quiet since mid-August. Neither of these sites have announced the team's demise. 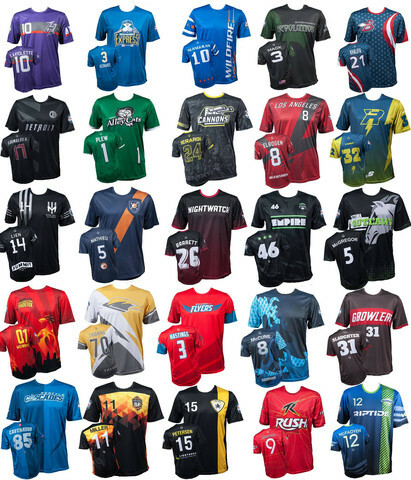 Sixty pro ultimate jerseys are now available. Anyone with $3,070* in their bank account could be the proud owner of all team jerseys. What a time be be alive! 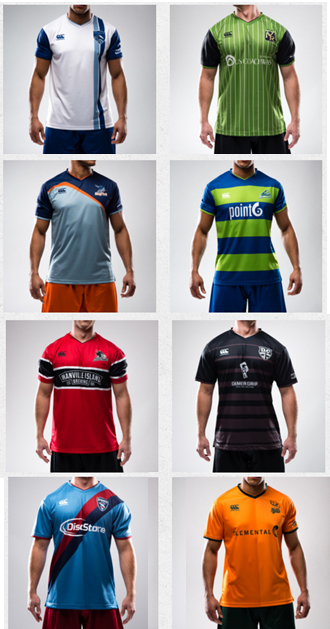 MLU Replica Jerseys for the 8 teams are made by Canterbury. 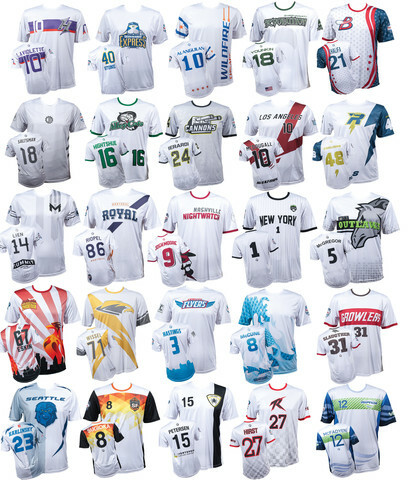 Choose from 25 different AUDL teams's Replica Jerseys - available in a white and a dark option. Also, one "TEXpansion" team is already pre-orders for their jerseys: Austin Sol white & dark. 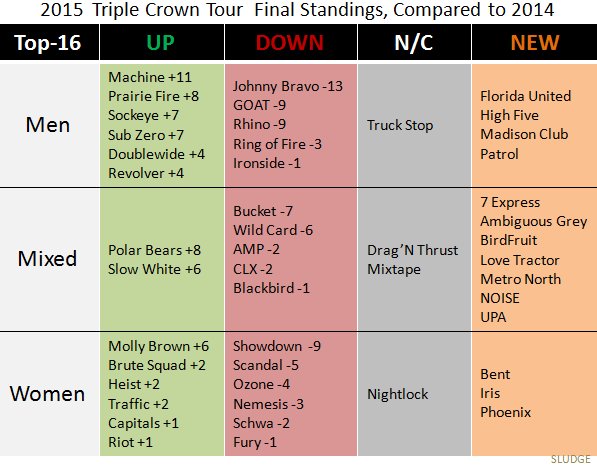 Here's a recap of the final standings in the 2015 Triple Crown Tour divisions - Men, Mixed, Women - compared to 2014. The Top-16 in each division are based on results at Club Nationals, the final tournament of the Triple Crown Tour season. 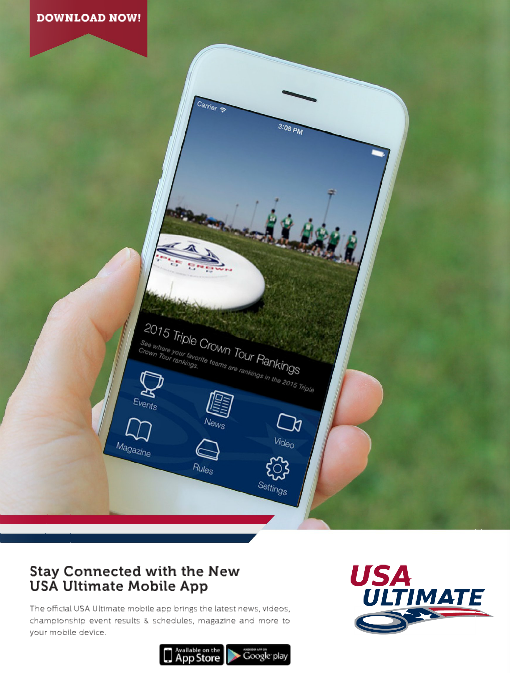 On October 10, USA Ultimate released their mobile app called "USA Ultimate." Info: The official USA Ultimate mobile app brings the latest news, videos, championship event results & schedules, magazine and more to your mobile device. 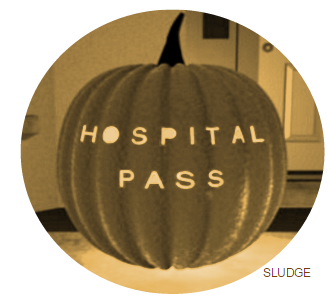 Price: Free via iTunes & Android. 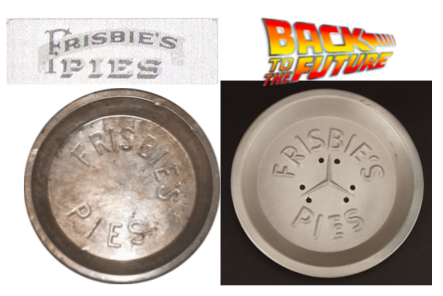 The Frisbie pies tin used as a prop in the BttF Trilogy accurately shows the imprinting on this pie tin, but the prop incorrectly shows a 3-pointed star in the middle. 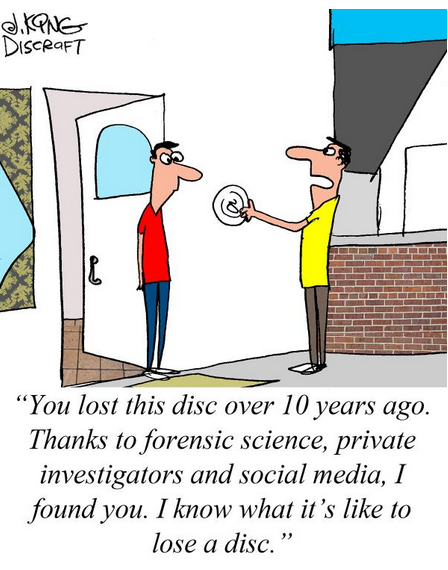 For more in-depth details about the Frisbee/Frisbie cameo, go to Futurepedia. 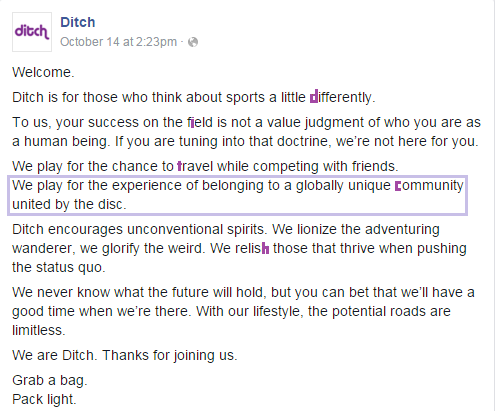 Ditch is for those who think about sports a little differently. To us, your success on the field is not a value judgment of who you are as a human being. If you are tuning into that doctrine, we're not here for you. We play for the chance to travel while competing with friends. We play for the experience of belonging to a globally unique community united by the disc. Ditch encourages unconventional spirits. 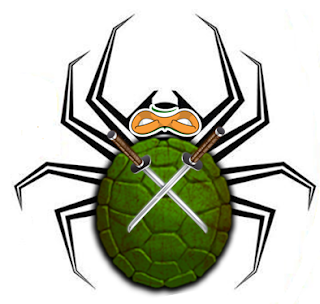 We lionize the adventuring wanderer, we glorify the weird. We relish those that thrive when pushing the status quo. We never know what the future will hold, but you can bet that we'll have a good time when we're there. With our lifestyle, the potential roads are limitless. We are Ditch. Thanks for joining us. Ditch's first live-streaming of games will cover a USA All-Star team vs Manila Spirits in Manila, Philippines on November 11 (vs Philippines) & 13 (vs Japan). 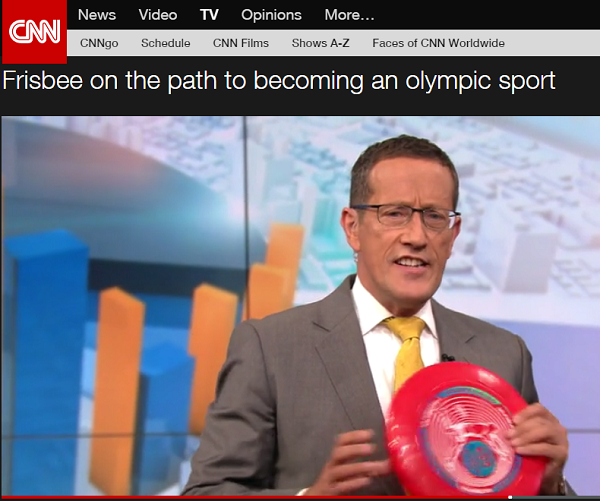 CNN host Richard Quest spoke with Robert Rauch (World Flying Disc Federation president) about ultimate and the sport's chances of being played in the Olympics. WFDF was granted full recognition by the IOC in August 2015. At the end of the interview, Quest retrieves a red Wham-o Frisbee as a prop and asks Rauch to convince him that ultimate is "worthy of the Olympics." Less than one month after the club ultimate season ended, DC's American Ultimate Disc League team has scheduled their tryouts for the 2016 AUDL season. The Breeze's November 1st tryout date is just over 16 weeks after their 2015 season ended. The November date is the earliest tryout the Breeze have ever scheduled. NOTE: Multiple tryouts were scheduled for each season, only the very first of the season is demonstrated above. 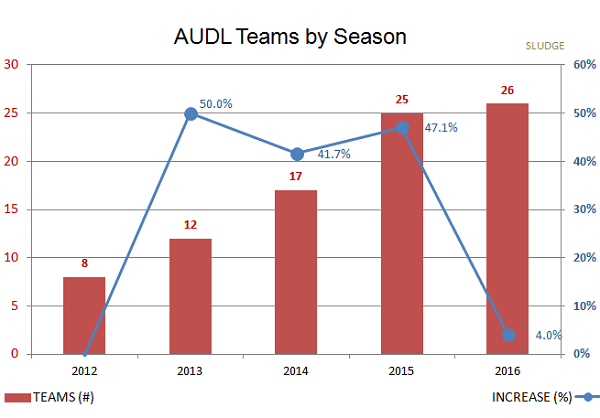 The D.C. Breeze finished the 2015 AUDL season with 2 consecutive wins and a record of (7-7), placing them 4th place in the East Division. 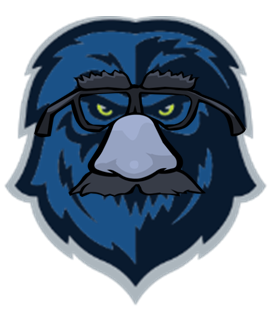 In the 4 seasons the Breeze have played in the AUDL, their only winning season was in 2014 with a (10-4) record and a playoff appearance. 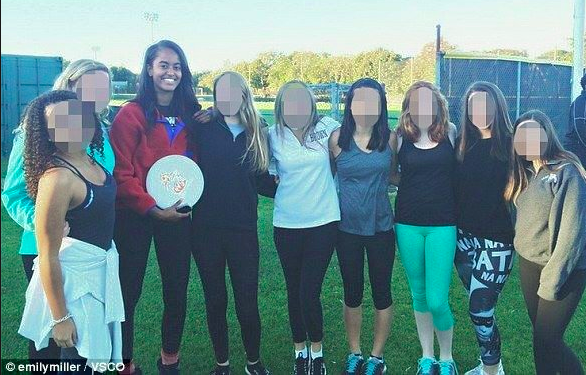 During a college visit, Malia Obama - eldest daughter of the President of the United States of America - was photographed in close proximity of an ultimate disc. 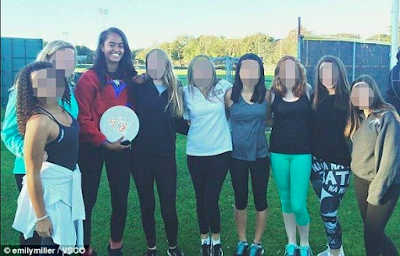 The white disc is stamped with Brown University's annual ultimate tournament called Huck a Hunk (or Huck a Hunk o' Burning Pumpkin). 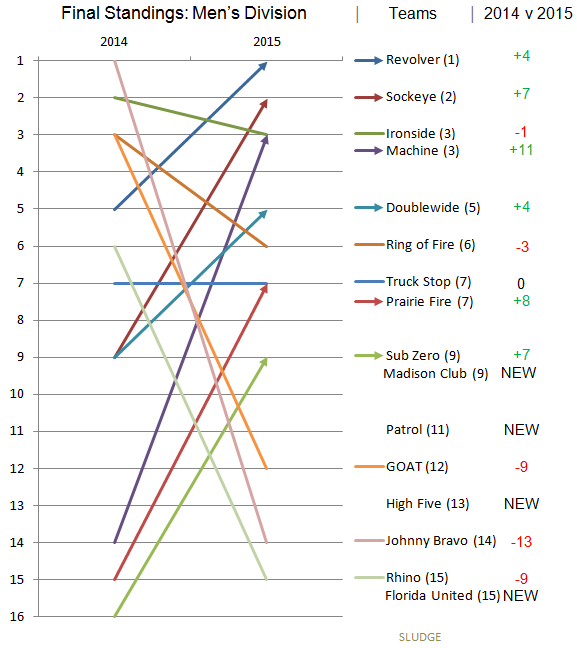 Comparing last year's final standings with 2015's final standings shows 6 teams moved up (improved), 5 teams moved down (worsened), and 1 team did the same (no change), with 4 new* men's teams. Four of the same teams from 2014 will continue to compete in the Pro Flight (Top-8 teams). NOTES: Arrowed lines indicate upward movement in the final standings. At Nationals. the tournament is structured for teams to tie for 3rd, 7th, 9th and 15th. Madison Club, Philadelphia Patrol, Michigan High Five, and Florida United did not compete at 2014 Nationals and are "new" in the Top-16. Comparing last year's final standings with 2015's final standings shows 2 teams moved up (improved), 5 teams moved down (worsened), and 2 teams - the top 2 teams - did the same (no change), with 7 new* mixed teams. At Nationals. the tournament is structured for teams to tie for 3rd, 7th and 9th. 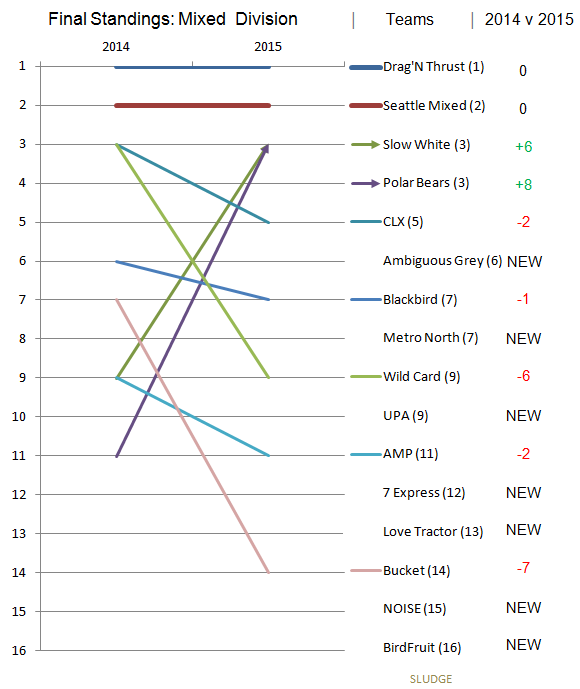 Ambiguous Grey, 7 Express, Love Tractor, NOISE & BirdFruit did not compete at 2014 Nationals and are "new" in the Top-16. Chicago UPA & NY Metro North are new teams as of 2015 season. Comparing last year's final standings with 2015's finals standings shows 6 teams moved up (improved), 6 teams moved down (worsened), and 1 team did the same (no change), with 3 new teams. Six of the same teams from 2014 will continue to compete in the Pro Flight (Top-8 teams). 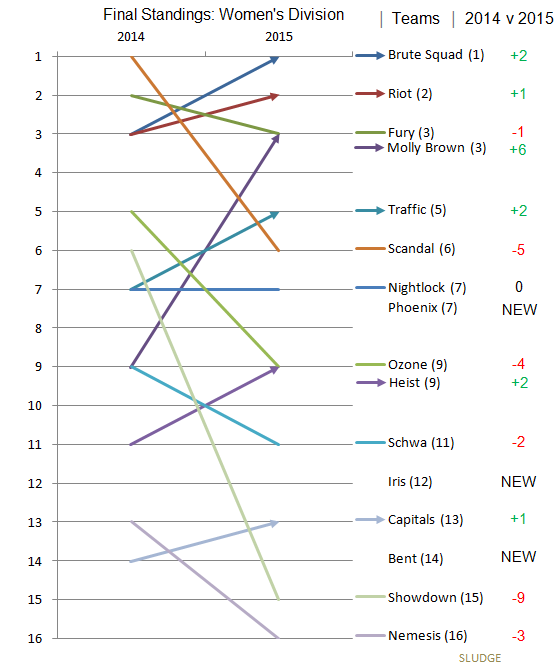 Raleigh Phoenix & New York Bent did not compete at 2014 Nationals and are "new" in the Top-16. 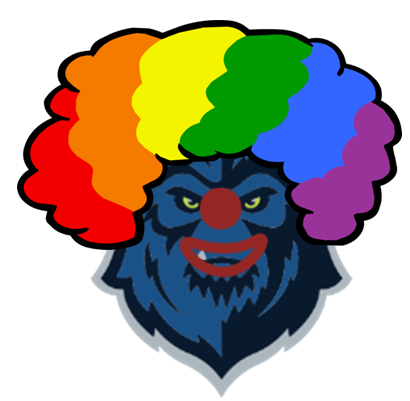 Montreal Iris is a new team as of 2015 season. 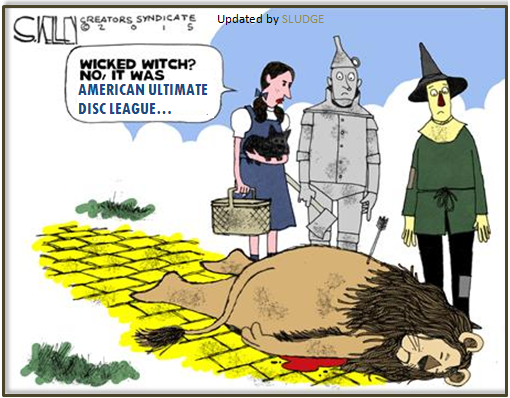 Four years ago today the American Ultimate Disc League was announced to the world. 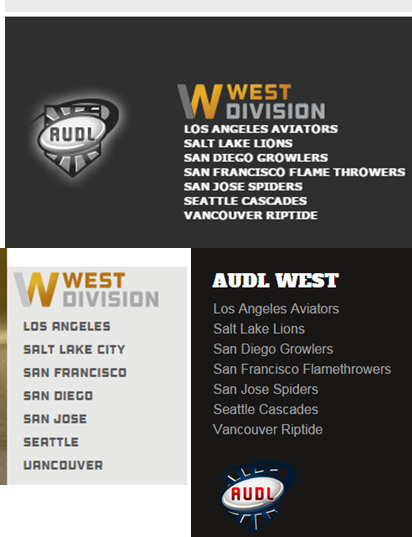 Their press release from Omaha, Nebraska, described the new professional sports league as: "The AUDL is structured as a national professional men's ultimate disc league set to begin play in 2012." Eight teams started the 2012 inaugural season and the league has been adding teams every year. In 2016 - with the recent expansion in Texas - the league has a total of 27 26 teams. 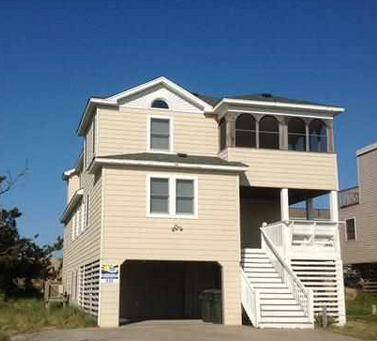 Thanks, OBX! Another fun time at the annual SLUDGE on the BEACH retreaTournament. Locally-sourced end zone line for beach ultimate field. SLUDGE on the beach starts has begun! 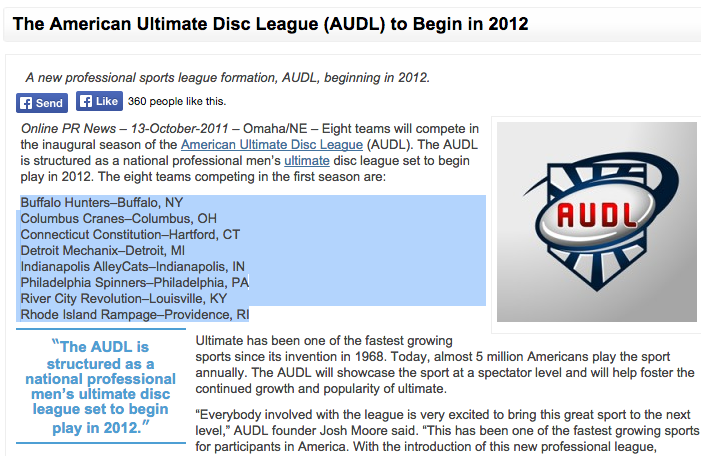 Two more teams were announced to the list of American Ultimate Disc League teams. Austin Sol and Dallas Roughnecks. 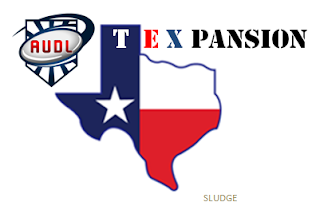 Texas becomes the 6th state/province with multiple AUDL teams (California, New York, North Carolina, Ontario, Pennsylvania) in the league. 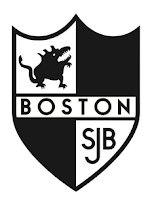 Both teams are planned to play in the South Division, which completed its first season in 2015. 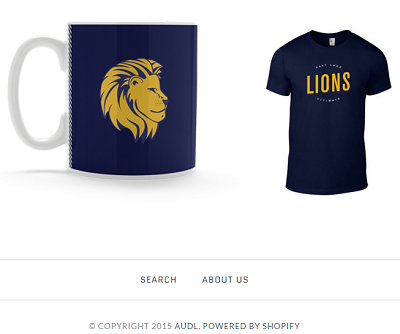 Also of note, the AUDL announced they bought back the franchise rights of Salt Lake Lions. A total of fifteen (15) club ultimate teams have won prize money totaling nearly $30,000 during the 2015 Triple Crown Tour season. All three of the teams that won their division's championship are atop the leader board. Total prize money = $29,750 (final; as of 10/5/2015). Breakdown of Triple Crown Tour prize money. Tied for 3rd place was Seattle Riot, who won money for three 2nd place finishes during the season. With a 28-player roster, each San Francisco Revolver player would win $267.68 based on their total 2015 TCT winnings. The Mid-Atlantic and Southeast regions were the only regions that did not win prize money in the 2015 TCT season. Congratulations to D.C. club ultimate teams for a strong finish to the 2015 Triple Crown Tour Season. 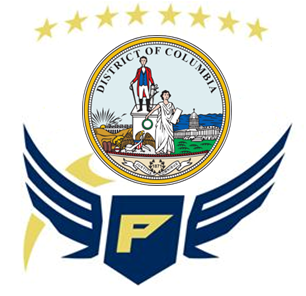 All D.C. teams competing at the final tournament of the season finished in the Pro Flight - the top tier of club ultimate of the TCT. USA Ultimate's 2015 Nationals tournament concluded on Sunday where the top-16 club ultimate teams from 3 divisions competed for the championships. DC Truck Stop were (3-4) at the tournament, losing by 1 goal in the Quarterfinals to the eventual champion - Revolver. Just like last year, Truck finished in 7th place. DC Ambiguous Grey posted a (4-3) record over the long weekend and broke seed by 8 places with a 6th place finish. DC Scandal went (4-3) with wins over Phoenix, Schwa, BENT, and Ozone. They finished in 6th place. 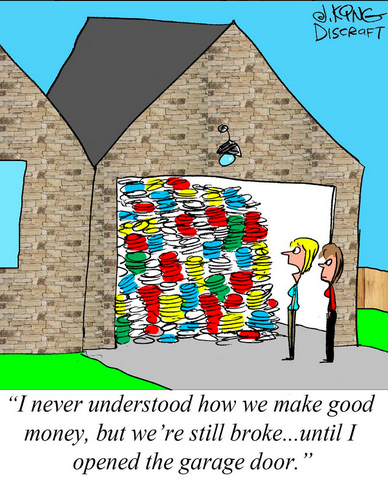 RELATED: T-shirt fundraiser. Mid-Atlantic DC Sweep. USA Ultimate's 2015 Triple Crown Tour concluded in Frisco, Texas, on Sunday with all #1 seeds winning their division's championship. San Francisco Revolver won their 4th club championship in 6 years with a finals win 15-9 (8-6 HT) over Seattle Sockeye. 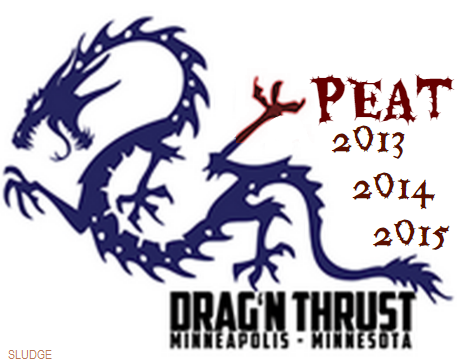 Minneapolis Drag'N Thrust completed a threepeat with a 14-12 (7-8 HT) victory over Seattle Mixtape. Boston Brute Squad won their first club championship with a 15-12 (8-3 HT) win over Seattle Riot. Strong showing by Seattle club ultimate teams; taking 2nd place in each division.